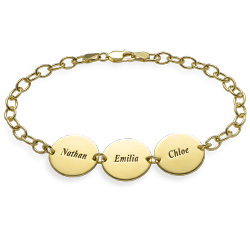 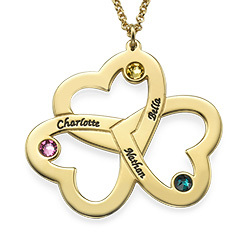 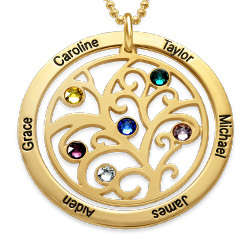 The stunning personalized gold plated sterling silver Coco Name Necklace is just as special as the woman who receives this gift. 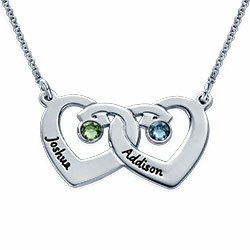 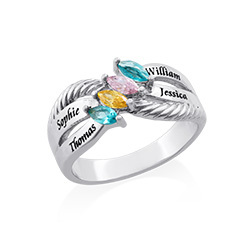 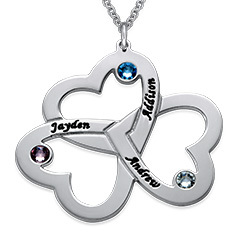 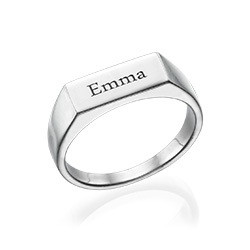 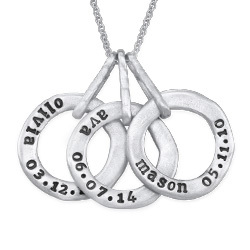 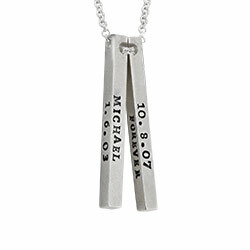 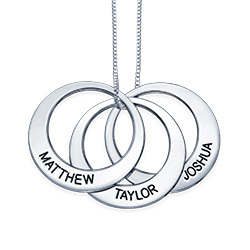 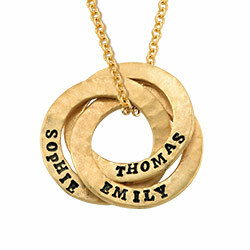 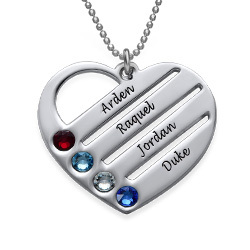 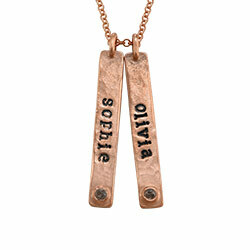 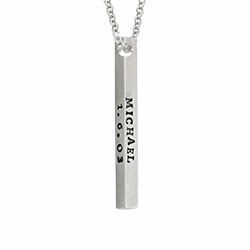 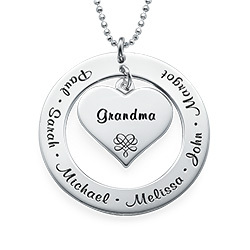 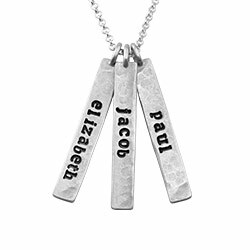 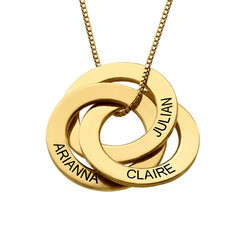 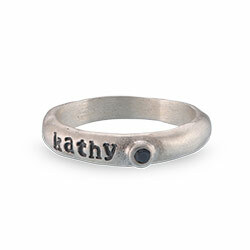 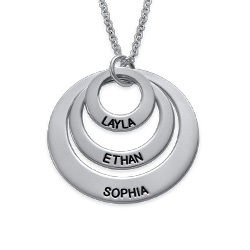 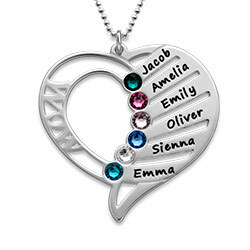 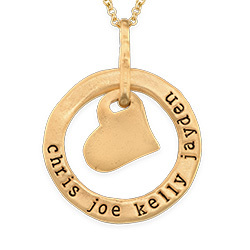 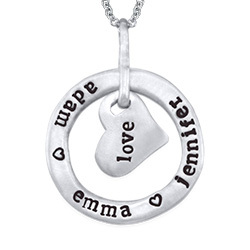 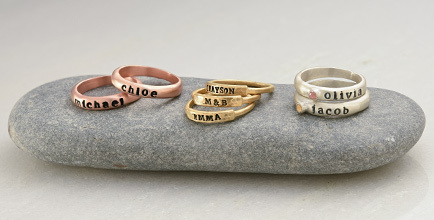 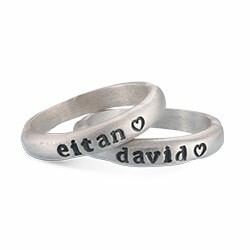 You can have any name featured on the name necklace, or you can get creative and go with a word that means something important to the lucky lady in your life. 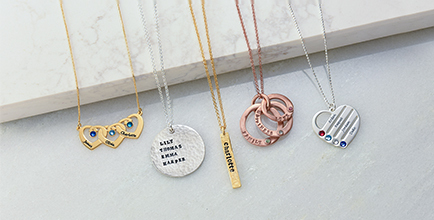 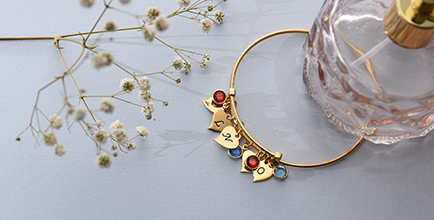 The word of your choice will be written in a modern and stylish font, instantly making this name necklace a favorite staple piece in any woman’s jewelry box.